Mr. Rehab can execute a wide range of sewer system cleaning and maintenance applications. 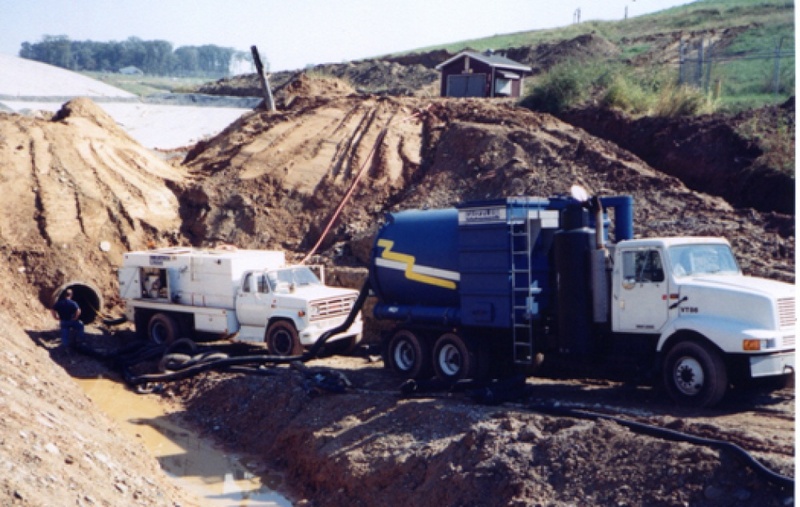 We’re fully equipped to keep all types of wastewater collection systems operating at peak performance. Often our services are provided as part of an ongoing cleaning and maintenance program designed to keep systems fully functional, eliminating the risk of costly downtime and emergency situations. 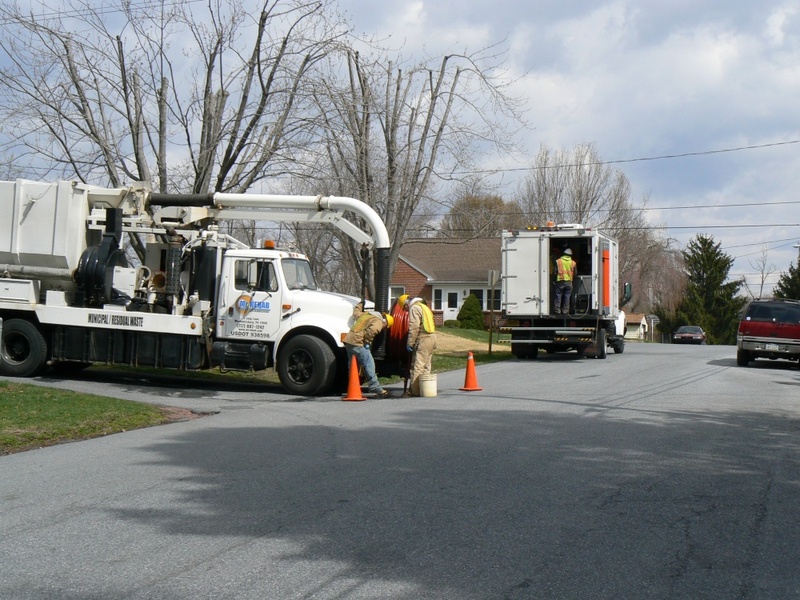 We have extensive equipment for cleaning sewers, wet wells, and pipelines for routine maintenance and in preparation for investigations and internal repair. Our hydraulic cleaning units use high velocity water jets to dislodge and flush materials from sewers. 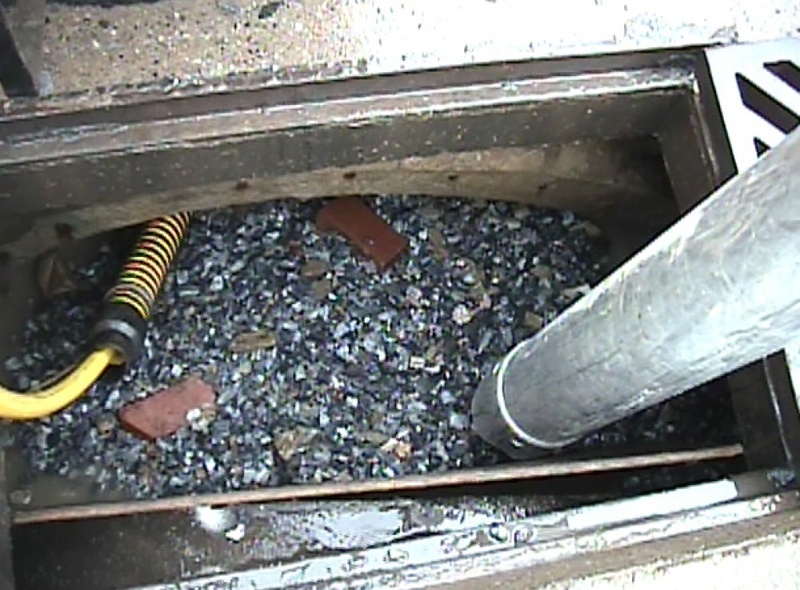 Vacuum equipment removes materials from associated manholes and access points. High pressure water-blasting units and other tooling apparatus remove hardened deposits and tuberculation from interior pipe walls. Our combination cleaning vacuum equipment is also widely used for bulk-cleaning projects, such as large-diameter storm sewers and catch basin inlets. 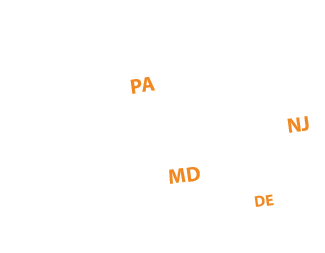 Mr. Rehab is pre-qualified for work on PennDOT projects and is a licensed hauler of municipal and residual waste throughout the state of Pennsylvania. Force mains typically consist of long lengths, multiple bends, and little or no access to the piping. These types of pipe systems cannot be maintained with hydraulic cleaners or other traditional methods. The answer? 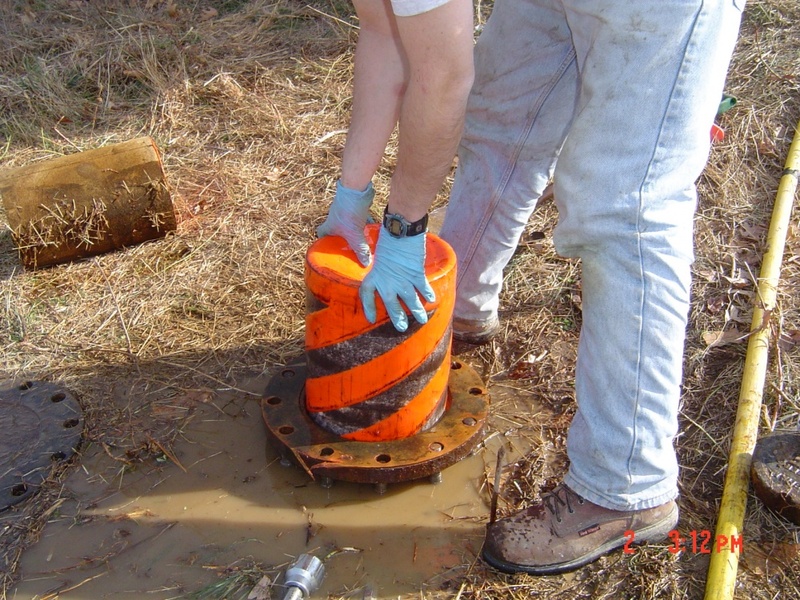 Poly-coated foam swabs, also known as “pigs,” can be propelled through the piping utilizing pressure and flow from the existing pump station. Pigging is an effective, low-cost option when traditional cleaning methods are not practical. Root penetration and infestation are many times the worst maintenance burden of a wastewater collection system. Extensive root growth can cause serious trouble such as sewer backups and overflows. Mr. Rehab has a full range of tools and expertise to keep roots under control. Available methods include hydraulic cutting and treatments designed to handle just about any type of root intrusion issue. To confirm the integrity of newly constructed or rehabilitated sewers, low pressure air or vacuum testing provides accurate verification that the job was done right. Mr. Rehab employs skilled technicians and the latest equipment to provide quality testing and documentation of results. Mr. Rehab offers maintenance services for typical inline equipment such as pumps, floats, air releases, and valve assemblies. We have the expertise and experience to keep critical mechanical components of various pumping systems properly maintained and running at peak performance. Keep your wastewater collection systems operating at peak performance!